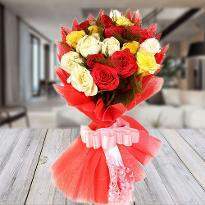 A bunch of beautiful flowers neatly wrapped is a symbolic gesture to express your feelings. 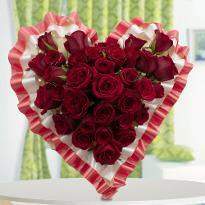 Valentine's day marks one of the most passionate days for everybody who is in love. 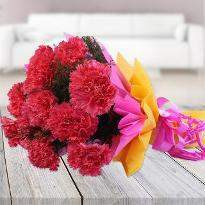 Valentine's day celebration would not be complete without perfect Valentine's day flowers. 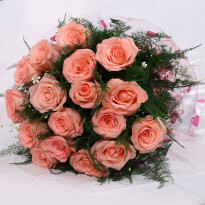 Check out of extensive range of online valentine's day flowers in Ahmedabad and place your order now! 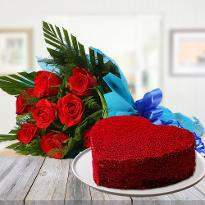 Valentine’s day is the right day to showcase your love and affection to someone with whom you are in the relationship. 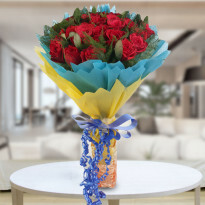 A bouquet of Valentine flowers is an illustrative gesture to communicate your emotion. 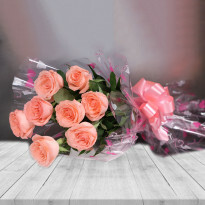 If you are seeking a perfect online florist store from where you can buy Valentine flowers for your partner, then Winni is the right platform. 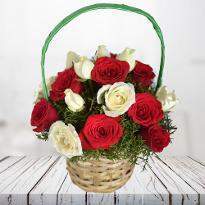 We offer online Valentine flowers in Ahmedabad and therefore you can easily order Valentine flowers online in Ahmedabad with just a few clicks. 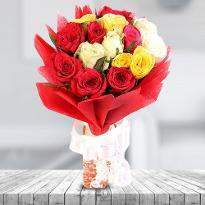 Check out our amazing range of Valentine flowers. 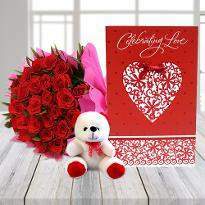 While browsing our Valentine flower category, you will come across amazing arrangements like a heart-shape arrangement of red roses, the bouquet of orchids, double heart-shape arrangement, roses along with Ferrero Rochers, a basket of mixed flowers like roses, gerberas, carnations as well as lilies, the arrangement of mix exotic flowers and many more. 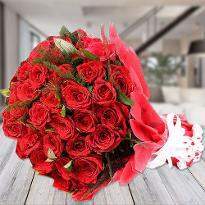 Therefore, you have a wide scope of Valentine flowers variety and therefore you can pick the right bouquet or floral arrangement of your choice for your partner from here. 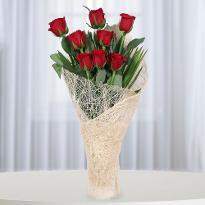 So, don’t wait anymore and place your order for Valentine flowers now! Spring season brings good weather, blooming flowers and love season of course. 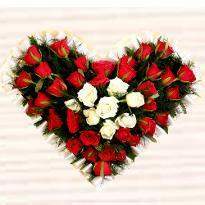 Valentine’s week is the season of love. 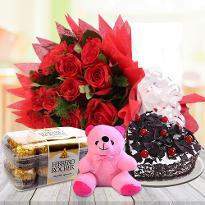 It’s an opportunity for couples or for the admirers to profess their most profound love to the person whom they love. 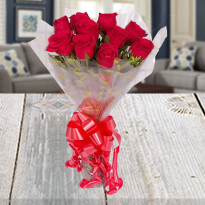 If you are madly in love with someone and want to speak your heart out this Valentine’s day then take the help of our online Valentine flowers delivery option in Ahmedabad. 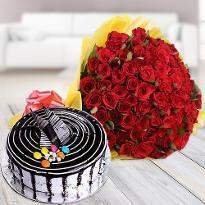 We provide a hassle-free online Valentine flowers delivery in Ahmedabad and hence you can easily deliver your love to your special one by sending a heartfelt bouquet of Valentine flowers. 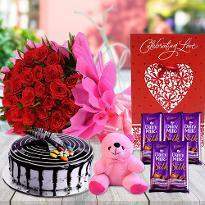 Valentine’s day comes once in a year and it is the most awaited occasion of the year. Awaited by all the couples, the day is meant to commemorate love. It’s the day when couples exchange some pledge of love and pray from their heart to strengthen their bond day by day. 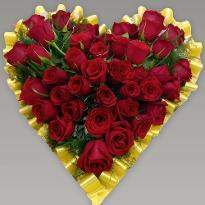 The occasion is embarked by greeting Happy Valentine’ day. 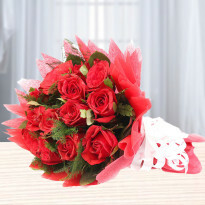 Valentine flowers are also exchanged between couples. 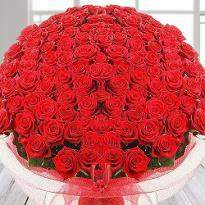 Roses are the most preferred flowers for Valentine’s day. 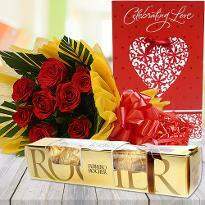 Apart from roses, you can also gift orchids, gerberas, lilies as well as carnations. All these flowers are guaranteed to please your partner. 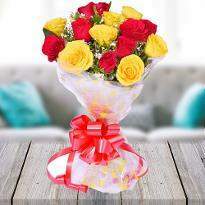 Add vibrancy, happiness and romance in your relationship by sending Valentine flowers online in Ahmedabad from Winni. 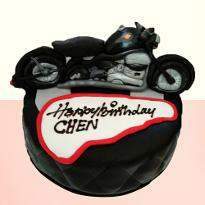 You can even add a surprising factor in this occasion. 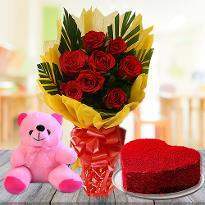 Yes, send Valentine flowers to Ahmedabad at the stroke of 12 A.M. and just see the magic of this surprise. By this act, your relationship will get stronger, the trust will build to a new level and there will be a significant improvement in your love life.